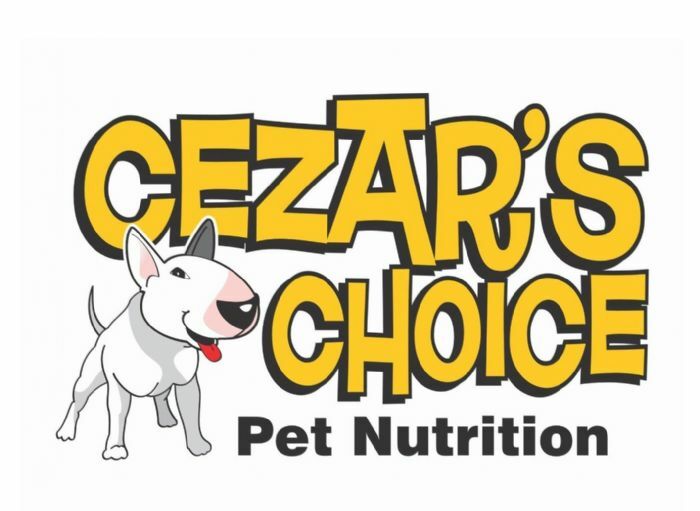 Welcome to the home page for the Bull Terrier Miniature Club of Victoria. This site will be updated on an ongoing basis. 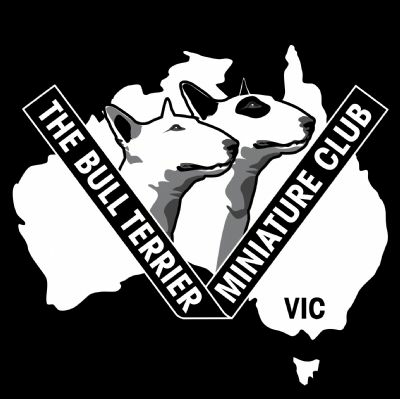 The Bull Terrier Miniature Club of Victoria is the only club in Australia that caters for just the Miniatures. Please note: NO Pictures or contents from this website is to be copied without the written consent from the BTMCV Committee .